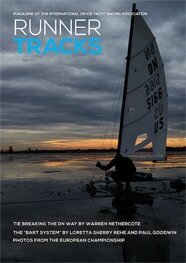 Just in time for the Gold Cup, the mid-season February edition of the class newsletter, Runner Tracks. This issue focuses on the scoring side of the class which is a perfect time to note that the Sherry sisters are celebrating 30 years of scoring regatta for the class in 2019. 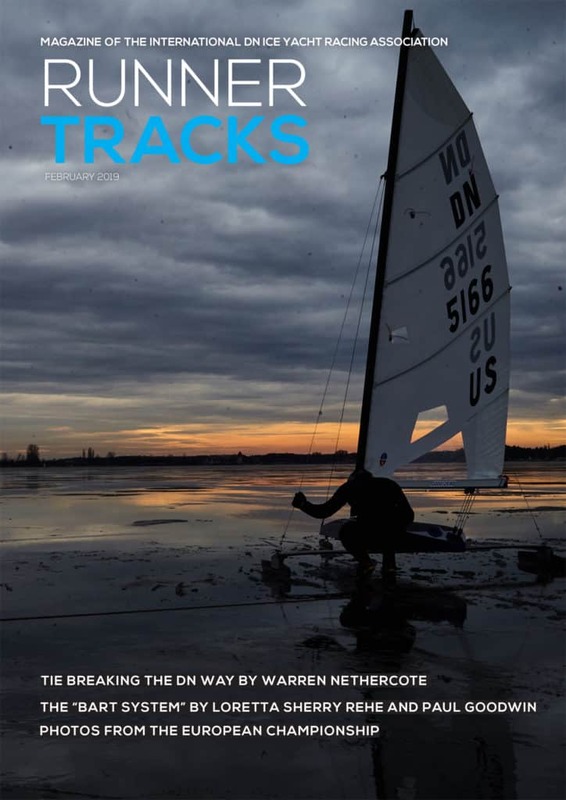 The next issue in May will have regatta reports, regatta results, and much more. See you at the Gold Cup! Get this issue in a full color soft cover book for $18.